Have a look at the schedules, choose your favorite and enroll now! 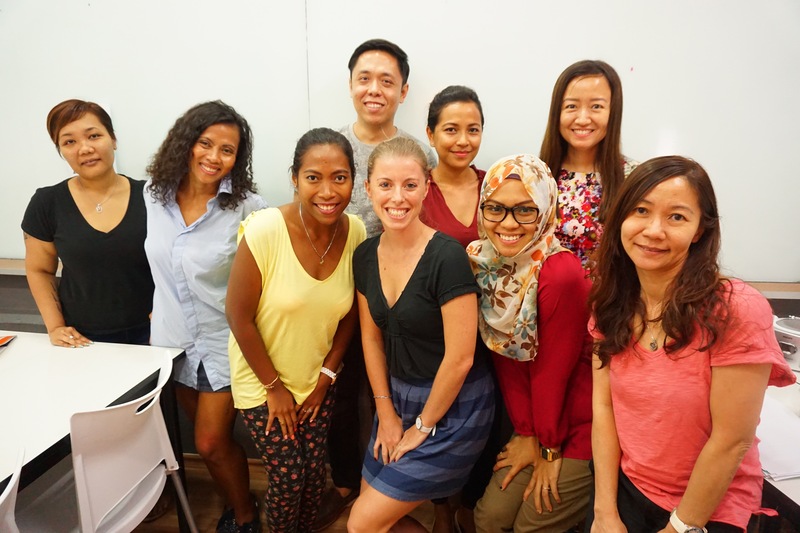 Skillsfuture Credit is now applicable for beginner and intermediate courses! You can use your skillsfuture credit for beginner level 1,2 and 3! This programme is aimed at complete beginners and is the perfect course for you if you have little, or no prior knowledge of the French language. 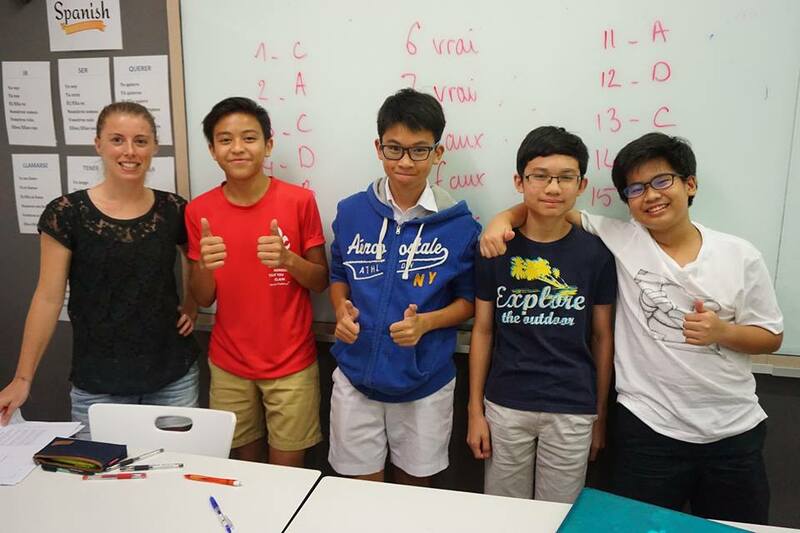 We’ll introduce you to the French culture, vocabulary, pronunciation and grammar through fun, interactive teaching methods such as role plays, games and special events. By the end of the course you will have a solid understanding of essential French and be able to hold basic conversations. You will learn the essential skills required to introduce and describe yourself in French and be able to ask and answer basic questions. We will teach you how to ask for and understand directions, the vocabulary you’ll need when shopping for everyday items and the fundamental basics such as the alphabet, colours and how to count in French. This course is designed as a continuation of the Beginner Level 1 programme and so is ideal for students who have completed the level 1 course, or have some existing basic knowledge of French. We’ll focus on developing your conversation skills through a mixture of role plays, games and dialogues – and will help you to improve your listening, reading and writing abilities in a fun and relaxed setting. You will learn how to talk to others about your daily life, including what you do for work and what your habits and hobbies are. You’ll learn how to ask someone for their opinion and to give yours in return, how to tell the time, and how to read French recipes and newspaper articles. We’ll also start to introduce the past tense, so you can speak about your day and what you did in the past. This programme is aimed at students who have completed Intermediate Levels 1 and 2. Together with your classmates you’ll continue to develop your more sophisticated speaking, listening, reading and writing skills. We’ll put what you have learnt into practice by using real life social situations and current news as discussion points, and will continue to make sure your classes are lively and entertaining. At the end of this course you will be confident enough to progress to our Advanced Level 1 programme! Following on from Intermediate Level 2, we will study indirect and direct pronouns (and how and when to use them), as well as continuing to explore intonation. You will learn how to express your point of view in a social situation and talk about feelings, motivations and differences. We will also look at talking about how likely something is to happen (probability). This course is ideal if you have already completed the beginner level programmes 1 to 3, or have a good working knowledge of French. 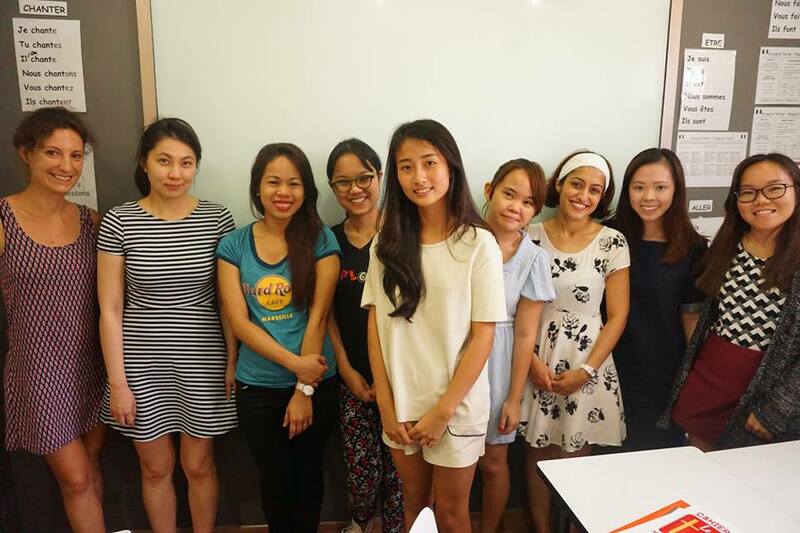 You will start to progress from speaking basic French to having more in depth conversations through fun, interactive group work sessions, role plays and themed lessons. We will also start to look at how tone of voice can be used in French to portray different meanings. Together with your classmates you’ll learn how to provide more in depth information about yourself and others. For example how to talk about likes and dislikes, your ideal home, members of your family and what’s in fashion. We will start to use possessive pronouns (e.g. mine, yours, hers, theirs) and look at how simply changing your tone of voice can express different meanings such as irony and sincerity. Our Beginner Level 1 course is perfect if your child has little, or no prior knowledge of the French language. They will be taught in a fun, relaxed atmosphere through games, songs, stories and crafts, and be introduced to the French culture. The programme we follow has been approved by the Ministry of Education (MOE) and we are MOE registered, so this course is also ideal for children studying French in Lieu of Mother Tongue. You can be 100% confident that your child will love learning French with us. In a relaxed and friendly environment your child will learn how to introduce themselves, ask and answer simple questions, explain what they like and don’t like, and talk about their school. They will also be taught the very basics of French, such as the days of the week, the alphabet and how to count. This course is specifically designed for students who are studying French as a second or third language at school, or who are of secondary school age. In small group classes we’ll focus on developing your French speaking, listening, reading and writing skills, through a range of fun, interactive activities. 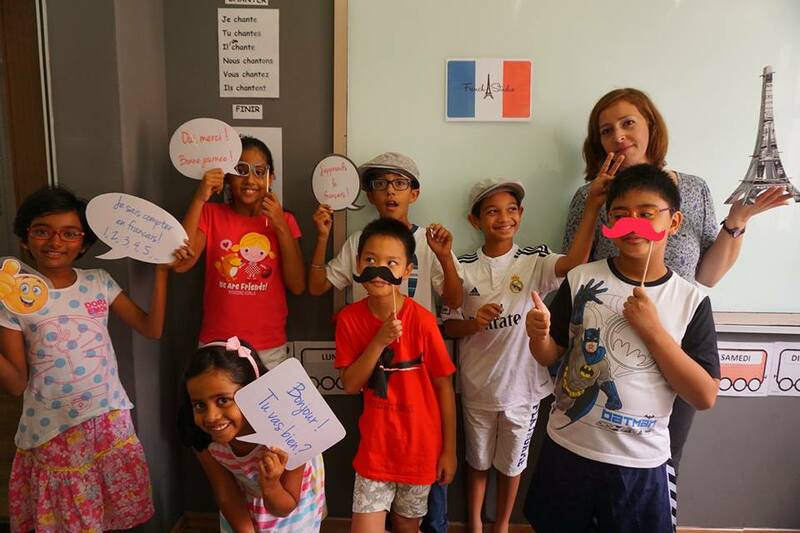 You’ll take part in role plays and group activities, play games, listen to French songs and learn about the French culture through themed lessons. We follow the exact same syllabus as the Ministry of Education Learning Centre for students who are studying French as second language. You will learn how to introduce yourself to others and talk about your passions and ambitions. 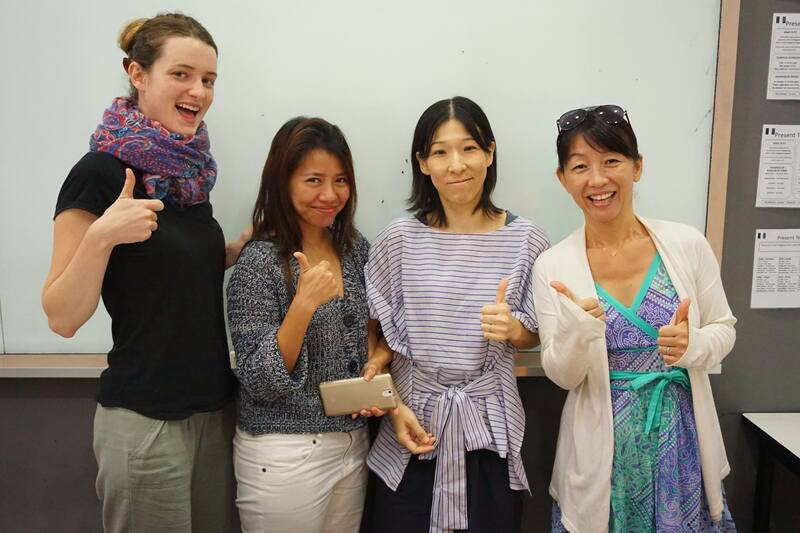 We will teach you how to greet new people and ask questions, how intonation is used when speaking and how to perfect your pronunciation. We’ll also cover the basics of French, such as numbers. This course is designed as a continuation to the Beginner Level 1 programme and so is ideal if your child has completed the level 1 course, or has some existing basic knowledge of French. We’ll focus mainly on developing their conversation skills through a mixture of fun role plays, games, songs, stories and crafts, but will also slowly introduce the other core skills of listening, reading and writing. The programme we follow has been approved by the Ministry of Education and is suitable for children studying French in lieu of Mother Tongue. We will build upon the language your child learnt at Beginner Level 1 and teach them how to describe themselves in more detail (e.g. their clothes, hair colour etc…), how to introduce someone else and how to ask other basic questions not covered in level 1. They will also learn how to discuss their favourite sport with their friends, the different parts of the human body, colours and higher numbers. Following on from our level 1 course, we’ll continue to develop your French speaking, listening, reading and writing skills in line with the syllabus followed by the Ministry of Education Learning Centre for students who are studying French as second language. 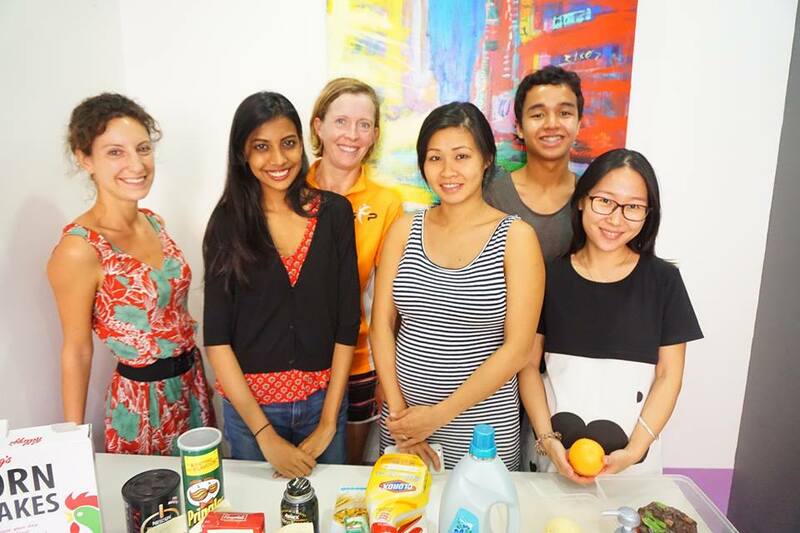 Through our wide range of group activities and individual tasks, we guarantee that you will have lots of fun while studying with us. You’ll also continue to learn about the French culture through our themed lessons. You will learn how to construct sentences about the past using different forms of the past tense, for example passe compose and imparfait. We will teach you how to ask questions, make descriptive statements and how to talk about your friendships and family. We’ll also continue to look at the use of adjectives and tackle the topic of housing and furniture. Book Your Free Trial Lesson Today! So that you can be sure that you are registering your child on the best course for them, we offer a free trial lesson to all new Francophone students. Our teachers will assess the level of French knowledge your child already has and you can hear more about the programs we run. Contact us to organize your free trial lesson.